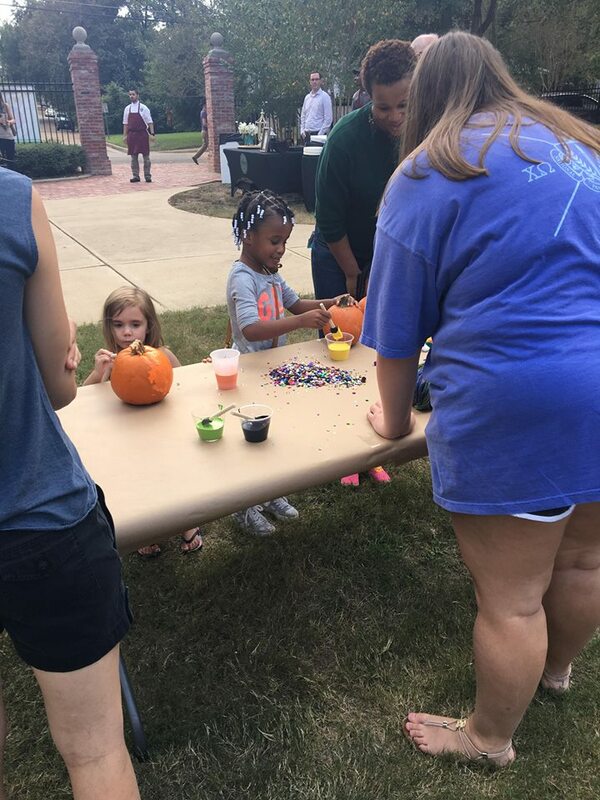 Pumpkins in the Park Archives • Welcome to Greater Belhaven! 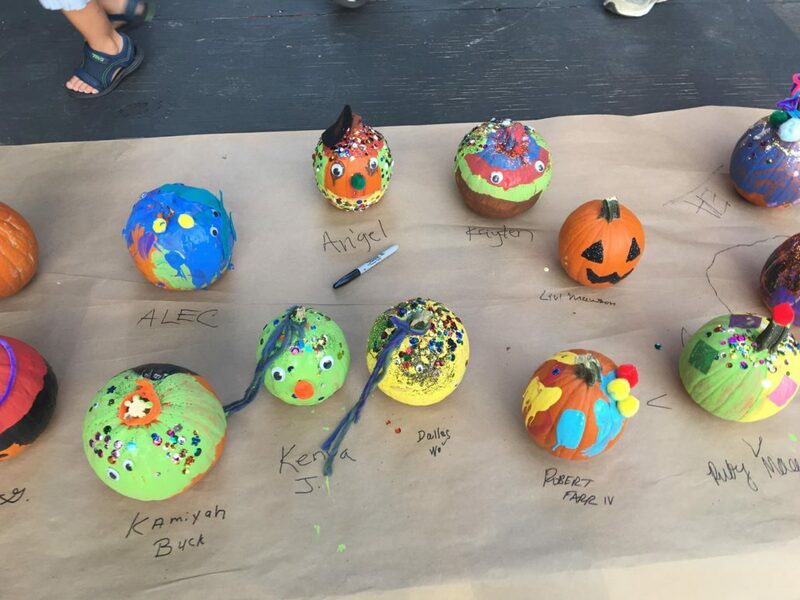 Thanks for attending Pumpkins in the Park! Thank you to everyone who filled Belhaven Park Saturday evening to celebrate the first event of the Fall!! 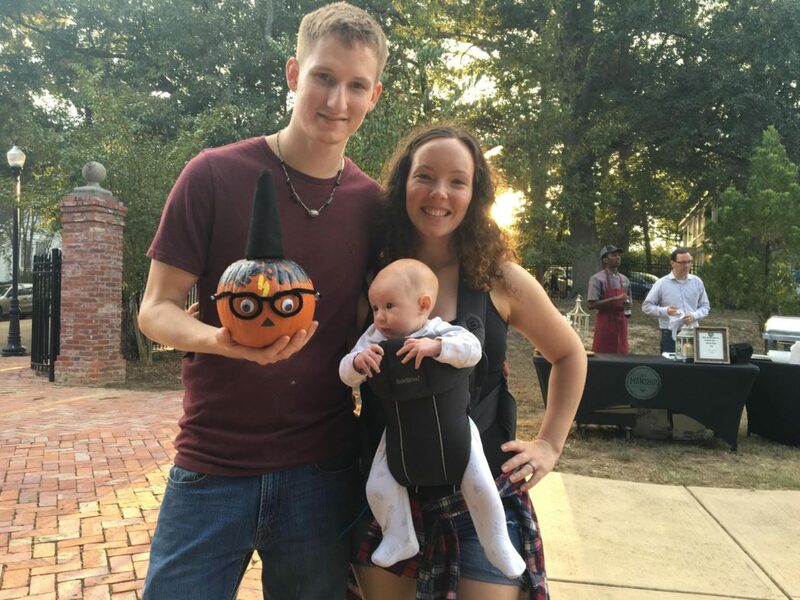 Over 150 pumpkins were given out but far more were in attendance. Thank you to our amazing event sponsor Keifer’s Restaurant for making this possible year after year. http://greaterbelhaven.com/wp-content/uploads/2018/10/20181006_171659.jpg 3024 4032 Greater Belhaven Foundation http://greaterbelhaven.com/wp-content/uploads/2017/02/GBF-Logo-Website.png Greater Belhaven Foundation2018-10-18 14:14:582018-10-18 14:14:58Thanks for attending Pumpkins in the Park! 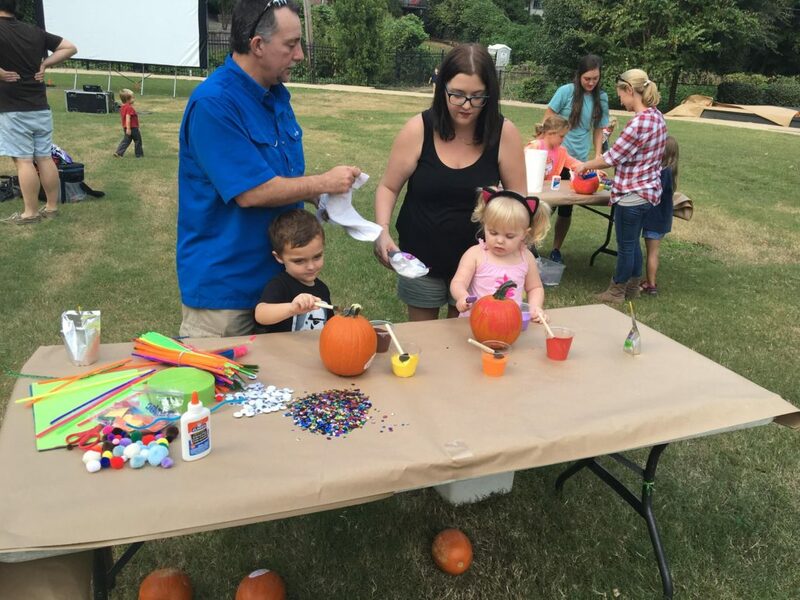 The Greater Belhaven Foundation presents Pumpkins in the Park starting at 5:00 pm on Saturday, October 7, 2017. 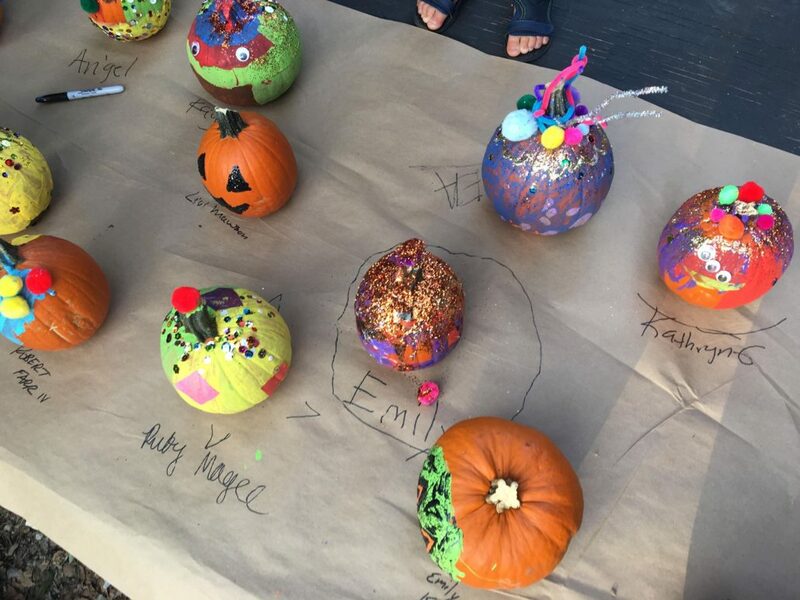 This FREE event is a favorite for neighborhood children and a great way to kick off the fall season! 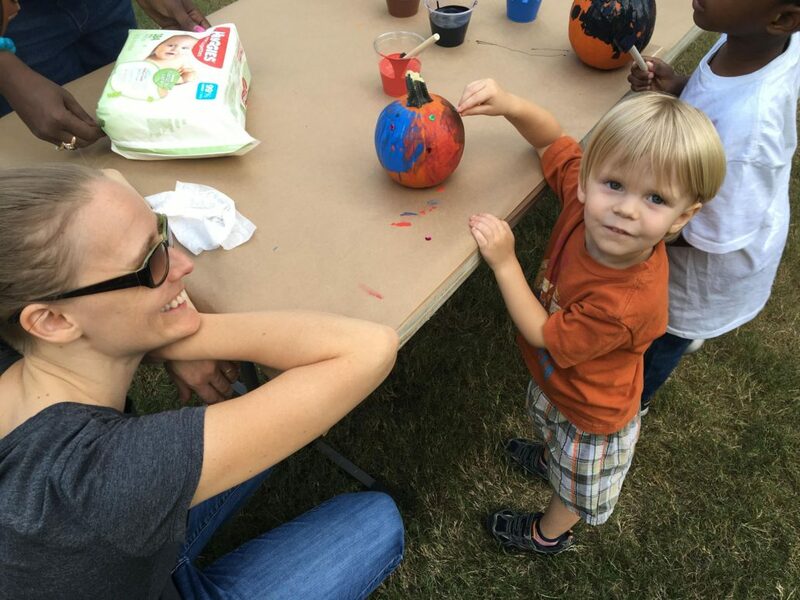 Join Greater Belhaven artist Carlie Hogan for a Pumpkin Decorating Party from 5:00-6:30 PM, in Belhaven Park on Poplar Boulevard. For all ages. Pumpkins will be provided courtesy of US Foods. Then at 7:00 PM, JURASSIC PARK is showing in the park. Deep South Pops will be on site selling popsicles. The activities and movie are free. 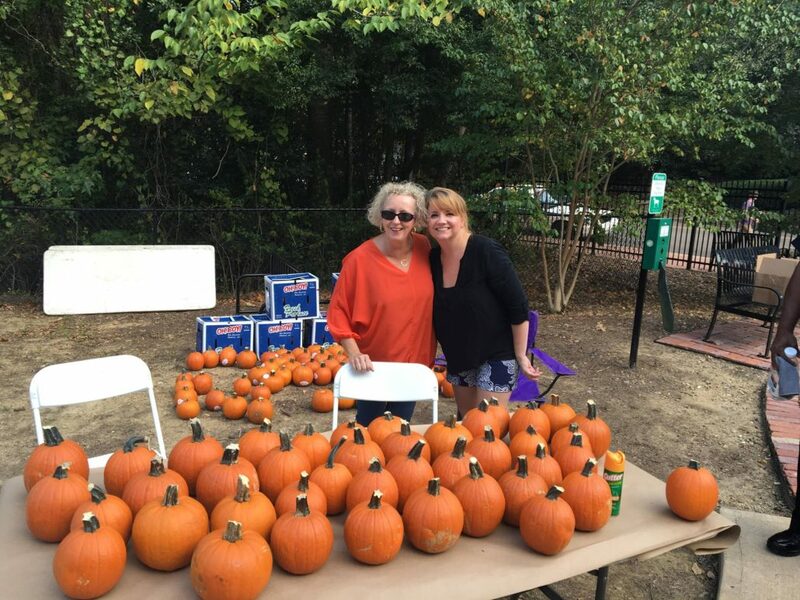 Pumpkins in the Park is a Greater Belhaven Arts Series event which is funded through generous contributions from the following: Funderburg, Sessums & Peterson, PLLC; The Manship, Carol Taff; Fairview Inn; McDade’s Market; and Keifer’s Restaurant. Click here to join the Facebook event and share with your friends!